Anime fans will be glad to hear of the long-awaited arrival of Your Name, on release in Spain from April 7th. A phenomenon in its native Japan, Makoto Shinkai’s film tells the story of two high school students, a boy in Tokyo and a girl in the mountain region of Hida, who begin to swap bodies intermittently. After learning to communicate by leaving each other notes, they soon begin to intervene in each other’s lives. 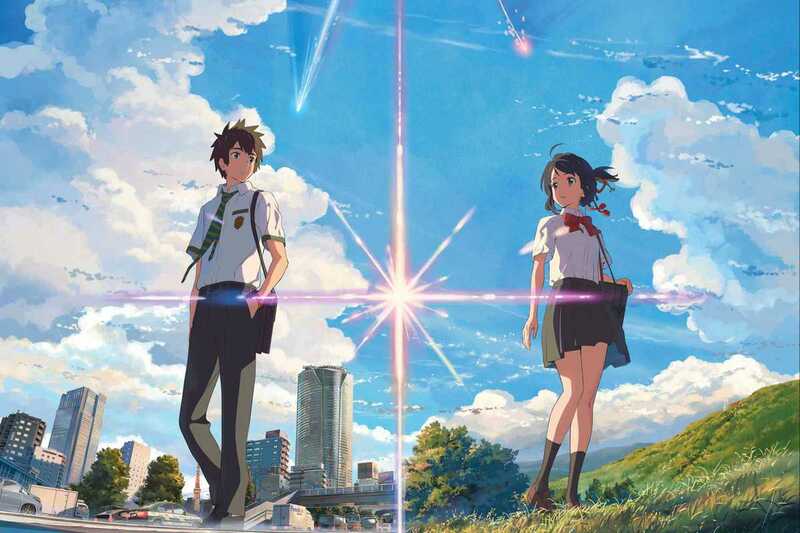 Based on Shinkai’s novel, Your Name has become Japan’s second-highest domestic film after Spirited Away and has won a host of awards, among them Best Animated Film at the Sitges Film Festival.